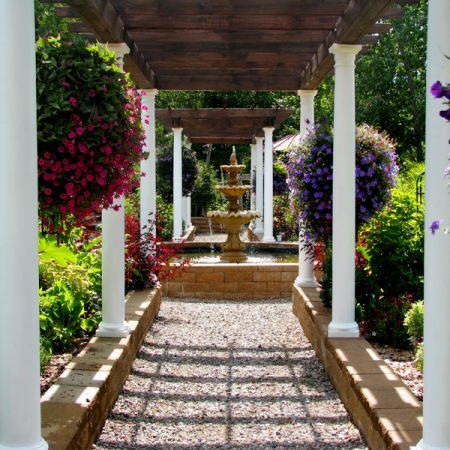 Heavenly Scent Herb Farm offers a stunning natural background for you to plant some memories and watch them grow. 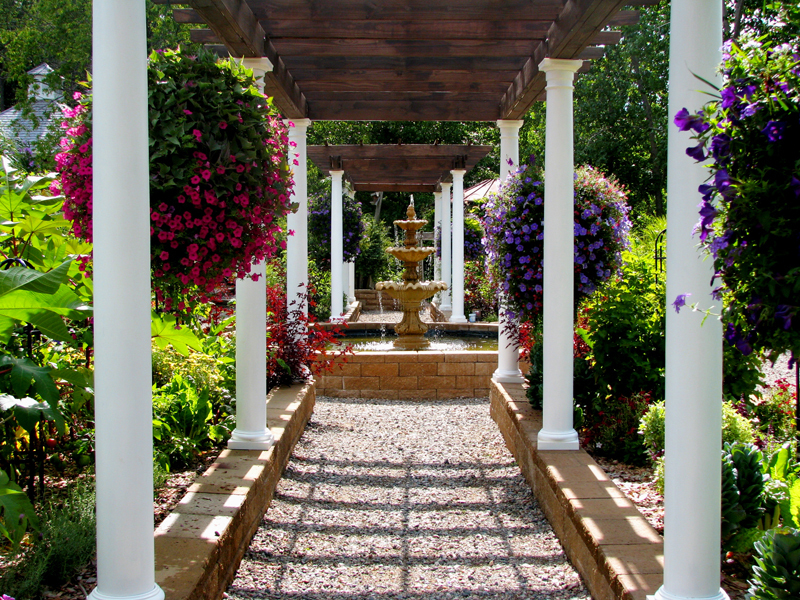 The numerous themed gardens will delight your senses with beautiful colors and stunning fragrances. 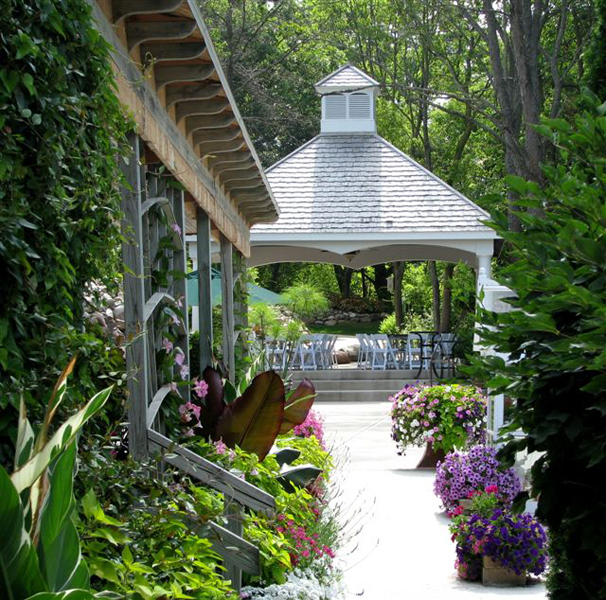 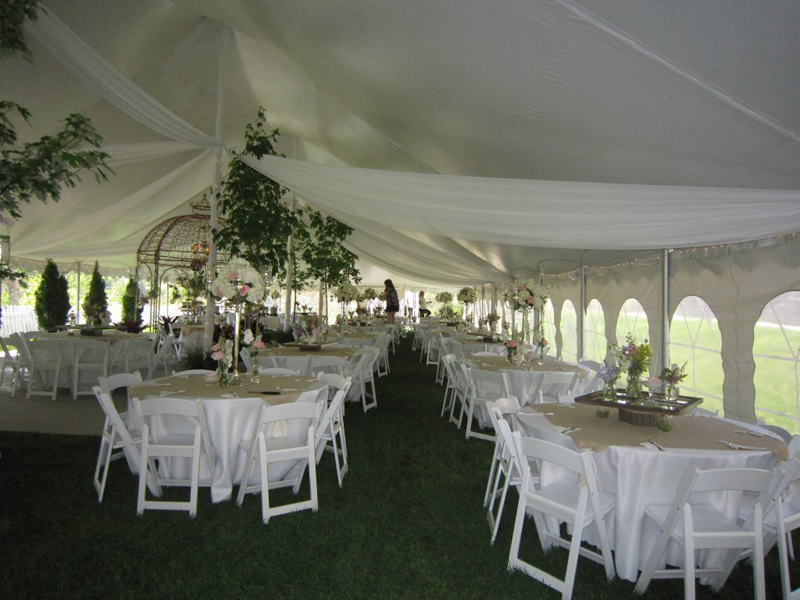 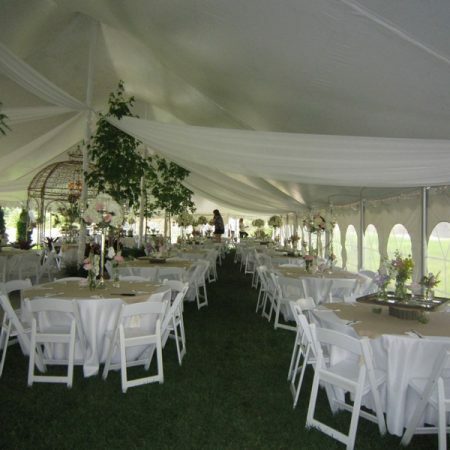 With a picturesque gazebo nestled near a tranquil waterfall and several reception areas to choose from, your outdoor event couldn’t find a more idyllic place to take root.